Cornelia finished her B.Sc. and M.Sc. degree in biochemistry at the Julius-Maximilians Universität Würzburg, Germany, where she was working with Prof. Dr. Martin Eilers and Prof. Dr. Caroline Kisker. During her Master’s, she did an internship with Dr. David W. Hedley at the Princess Margaret Cancer Centre in Toronto. 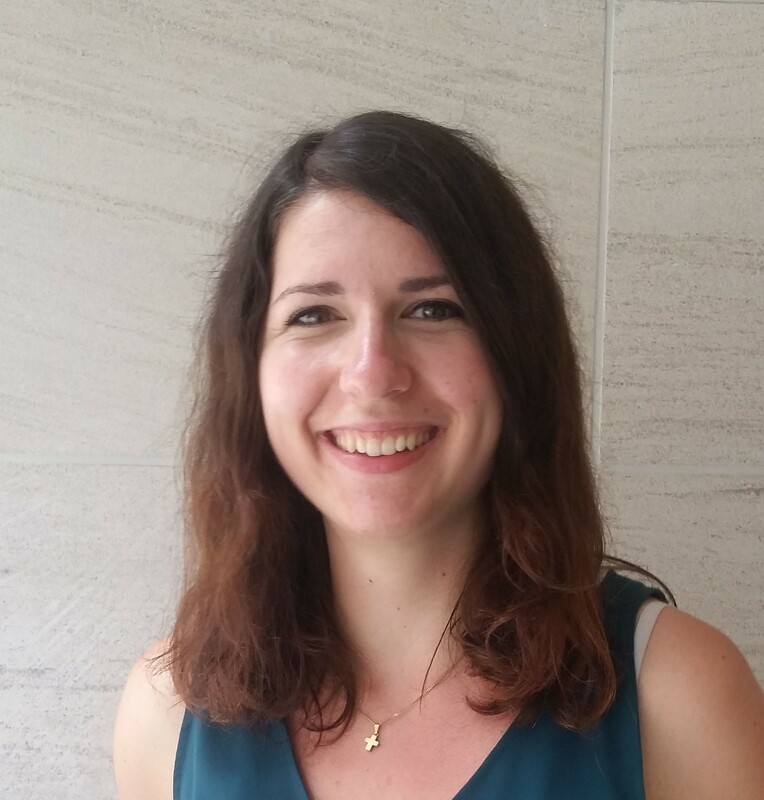 She joined the Penn Lab in March 2017 and is currently pursuing her Ph.D. in the Department of Medical Biophysics at the University of Toronto. For her thesis, she is investigating MYC and its interaction with epigenetic regulators in order to therapeutically target this interaction in breast cancer.